This July, Wild Eye Releasing lets loose the next iconic movie monster. While transporting the legendary killer Bonejangles, a group of police break down in a town cursed with monsters and must release him to survive. 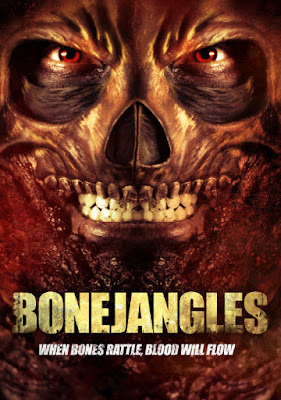 "Bonejangles" stalks VOD July 18.